You may have noticed that OneCoolTip.com was unavailable for some time yesterday and today. And some posts have been lost. Unfortunately, the web publishing service we use for this blog, Blogger powered by Google, had technical troubles. Hopefully, the service is back again and the missing posts will *magically* reappear. All this serves as a reminder that in the digital age, even multi-billion dollar companies experience technical difficulties. And having good backups is always a good thing to do. Read more on backups here at OneCoolTip.com. What a frustrating day. We’re very sorry that you’ve been unable to publish to Blogger for the past 20.5 hours. We’re nearly back to normal—you can publish again, and in the coming hours posts and comments that were temporarily removed should be restored. Thank you for your patience while we fix this situation. 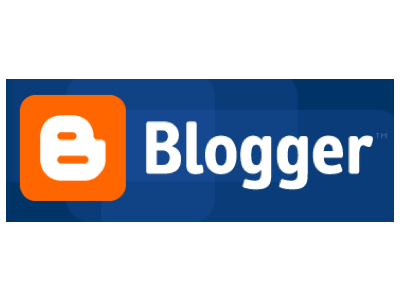 We use Blogger for our own blogs, so we’ve also felt your pain. Here’s what happened: during scheduled maintenance work Wednesday night, we experienced some data corruption that impacted Blogger’s behavior. Since then, bloggers and readers may have experienced a variety of anomalies including intermittent outages, disappearing posts, and arriving at unintended blogs or error pages. A small subset of Blogger users (we estimate 0.16%) may have encountered additional problems specific to their accounts. Yesterday we returned Blogger to a pre-maintenance state and placed the service in read-only mode while we worked on restoring all content: that’s why you haven’t been able to publish. We rolled back to a version of Blogger as of Wednesday May 11, so your posts since then were temporarily removed. Those are the posts that we’re in the progress of restoring. - Blogger appears to have restored missing blog posts.